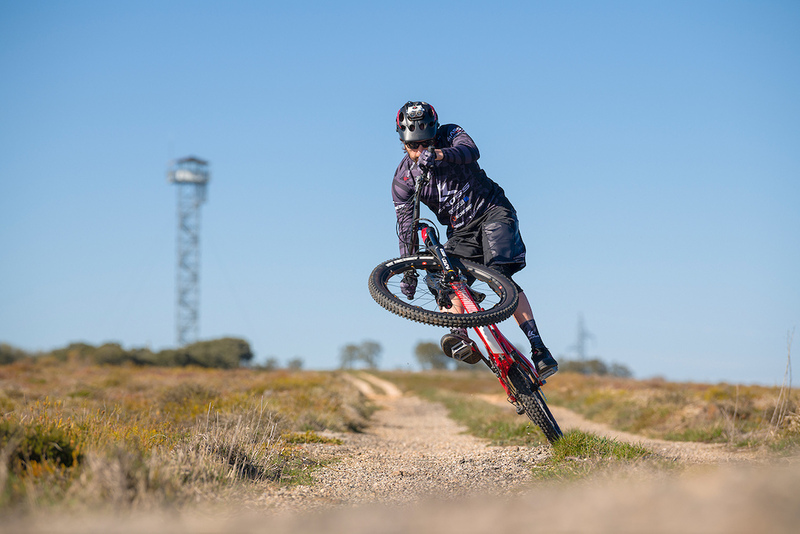 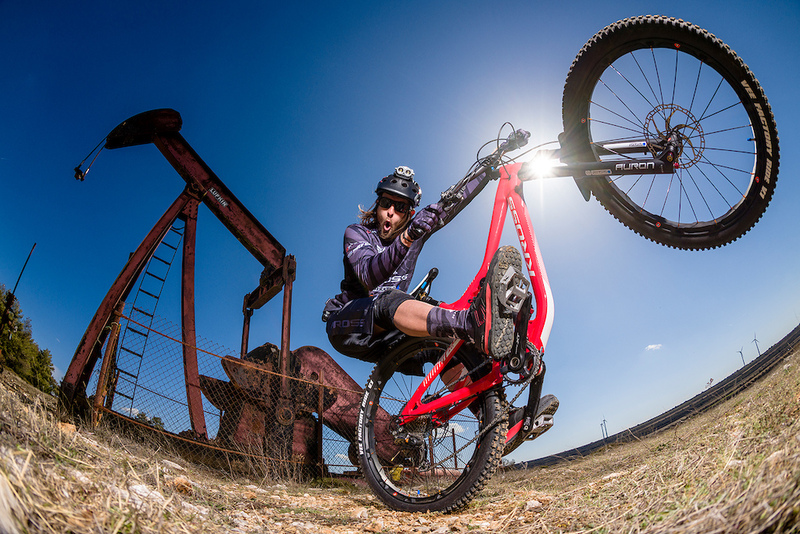 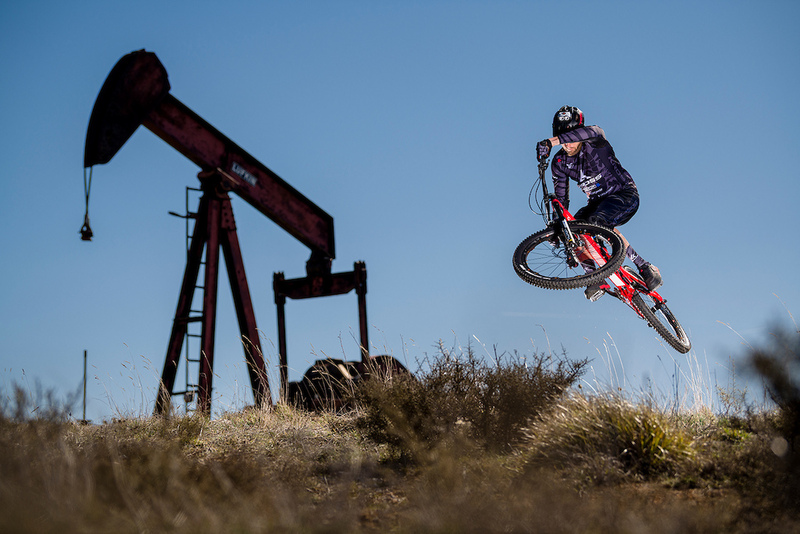 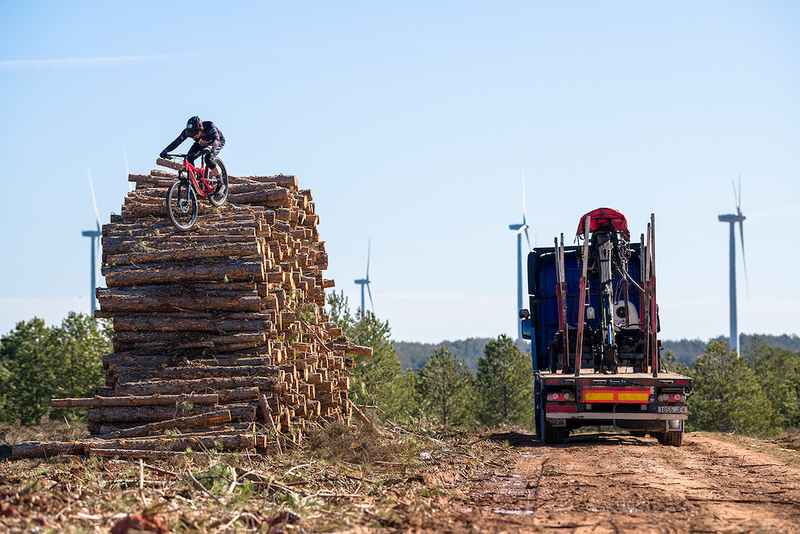 David Cachon Joins Polish Brand, Kross Bikes - Vee Tire Co.
PRESS RELEASE: Kross BikesWe are proud to announce that we’ve signed Spanish pro mountain biker, two times trials World Champion and bike adventurer David Cachon. 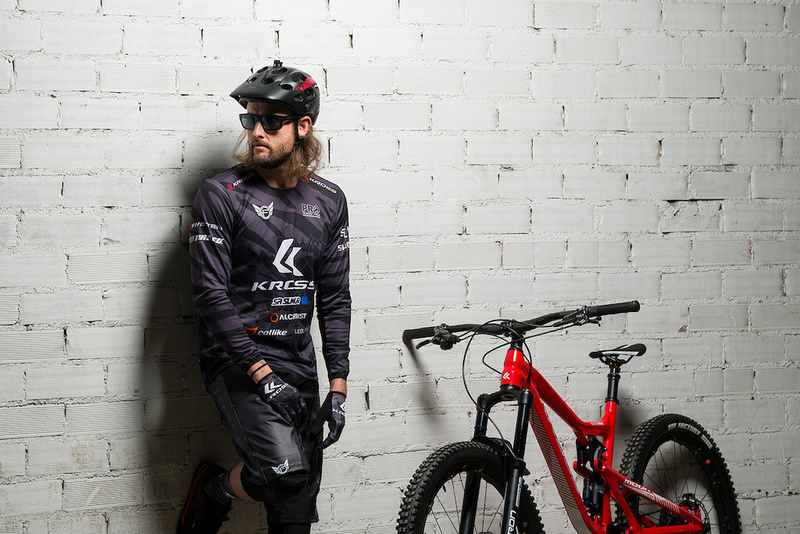 From 2018 season onwards, the versatile athlete and Drop Off Guinness World Record holder is representing Kross Bikes. 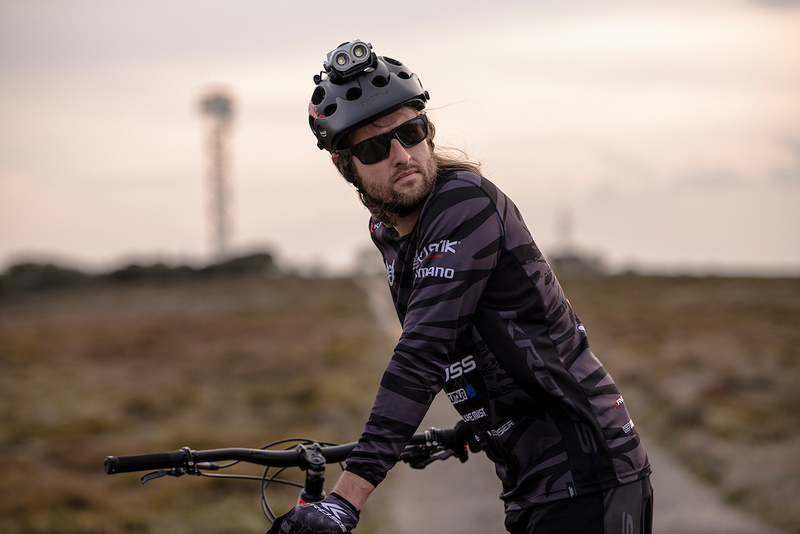 David will closely cooperate with us in terms of product-development and is planning to bring to life many exciting bike travel projects in the joint venture. 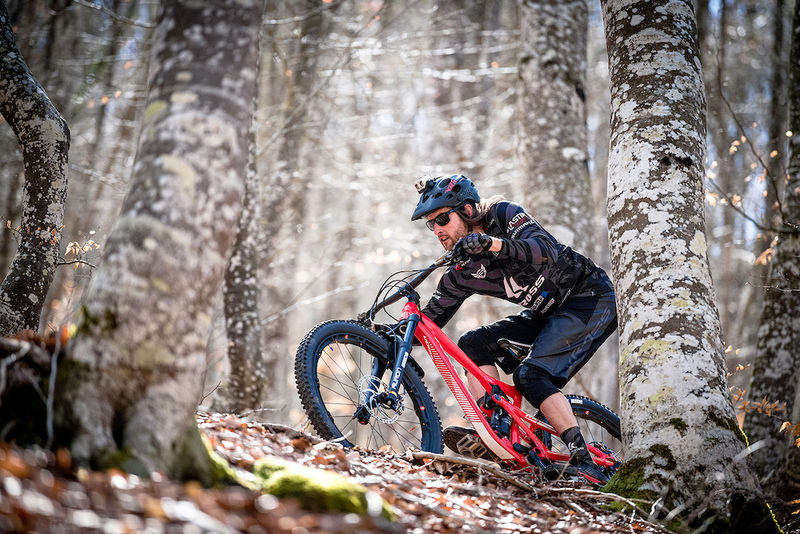 As diverse as his riding experience, so is David’s choice of bikes. 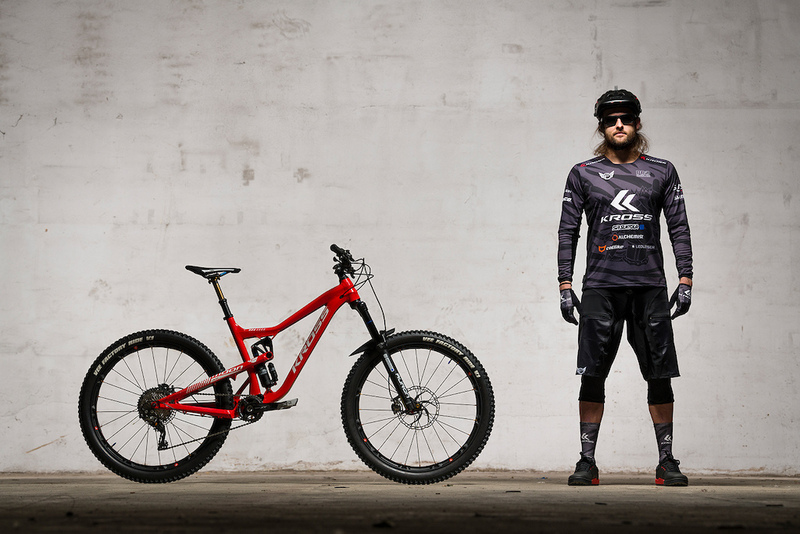 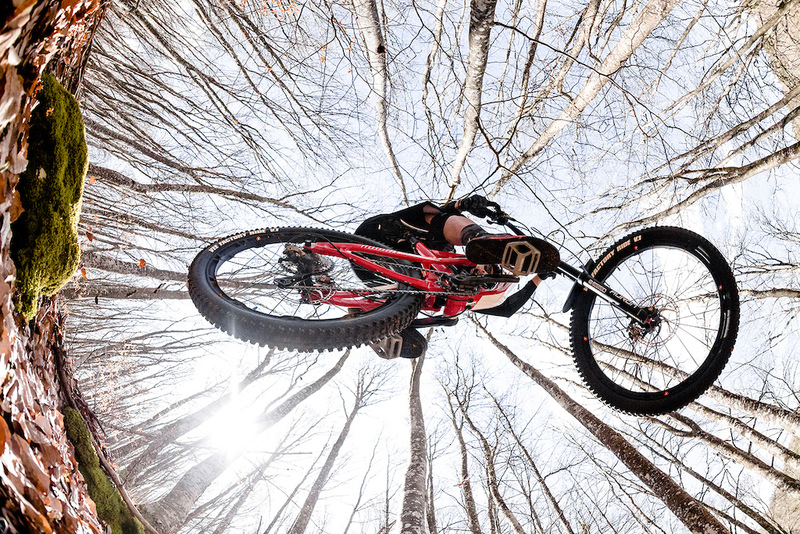 He will shred with a customized version of our new Moon 3.0 enduro mountain bike, the Vento 7.0 Carbon road bike and a brand new full-suspension e-mountain bike, which is to be released this season. 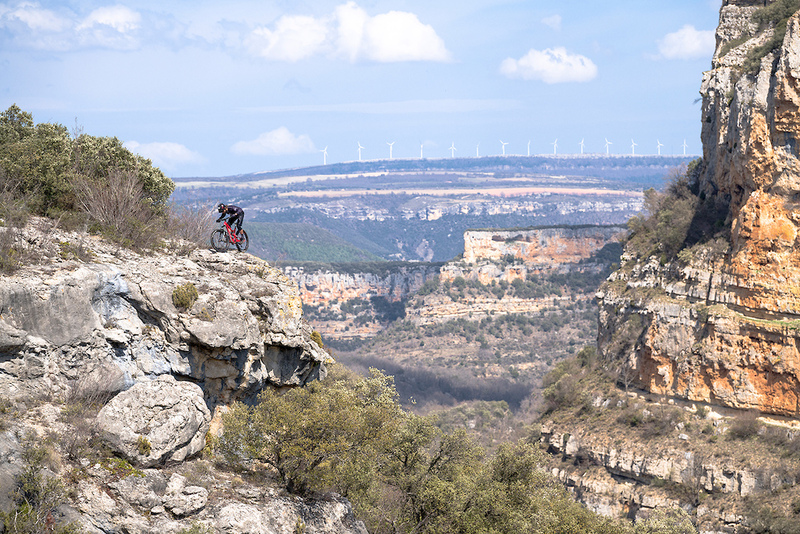 “This year I have prepared new adventures that will take me to explore incredible places, with new terrains where each type of bicycle will play a vital role. 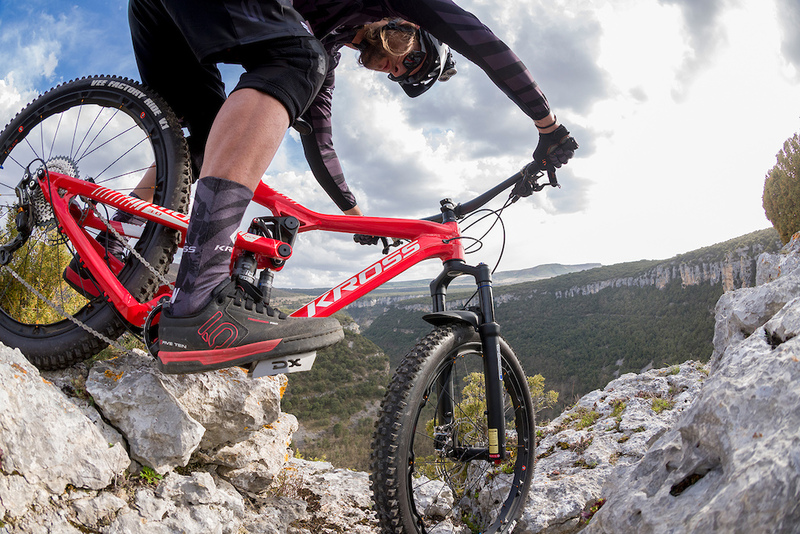 I will experience different types of riding like cliffs near to the sea with the new Moon, tackle the streets of Manhattan with the Vento 7.0 and climb more than 1000 stairs with the new Kross e-mountain bike to reach an incredible location that was used in the making of Game of Thrones.